Group health coverage is considered one of the more important benefits that business owners offer their employees. The key is to offer plans that fit the needs of those who work for the company. When evaluating different options, make it a point to look into each of these four important forms of health coverage. 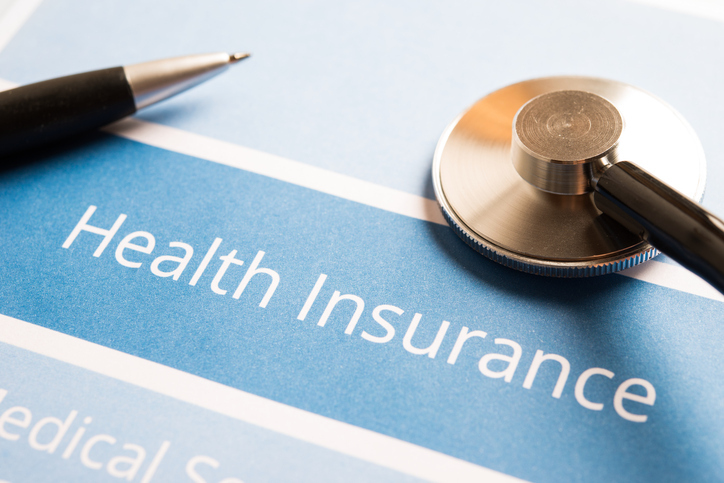 A health spending account is not exactly insurance but it can act as a supplement to the coverage you already provide your employees. The nice thing about this type of account is that it helps to cover medical procedures and needs that may not be covered under the insurance policy proper. Many health spending accounts provide a way to set aside funds for things like laser eye surgery or alternative treatments. Offering this as part of the overall health benefits extended to your employees will certainly provide them with a greater sense of security. 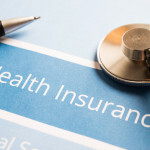 While much of the focus of group health insurance plans is on routine physician care and hospitalization, it pays to consider securing dental coverage for your employees. Many dental issues can have a negative impact on the rest of the body and lead to increased absenteeism and more medical expenses. By ensuring your employees have access to regular examinations and treatments that stop dental issues from getting worse, you effectively invest in their continued presence on the job. Just as dental care is not always included with basic group health care plans, eye exams and other forms of vision treatment may be overlooked. By choosing to invest in a group plan that includes vision care, you ensure your employees have access to annual examinations and support when some sort of vision issue does arise. Like the dental protection, this helps to keep your employees healthy and allow them to maintain a quality of visual acuity that makes it easier to be productive on the job. Extended benefits typically refers to the ability to continue coverage if an employee sustains an injury leading to disability or an illness that takes a considerable amount of time to overcome. Even if the employee is not able to work for a time, the provision for extended health care plans ensures that there will be no worries about how to pay for the medical treatments needed. This type of benefit can also be the bridge that prevents financial disasters until the employee is granted disability benefits. Remember that the needs surrounding health insurance for small business employees will vary based on the size of the company, the industry in which your business functions, and the nature of the work your employees do each day. Look for a provider who offers flexible plans that can be tailored to meet the needs of your team. It won’t take long to come up with a plan that has a reasonable combination of benefits and ensure your employees have an adequate level of protection.